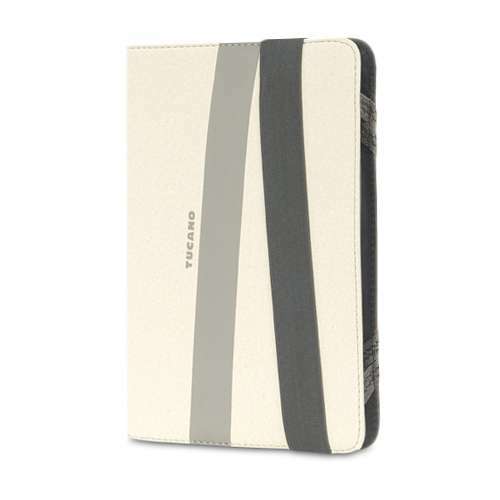 Tucano - BFC1314-B 13/14 Colore Second Skin Notebook Case ( The Colore Second Skin Notebook Bag from Tucano was made and created with a new special colorful style designed especially for 13 in. 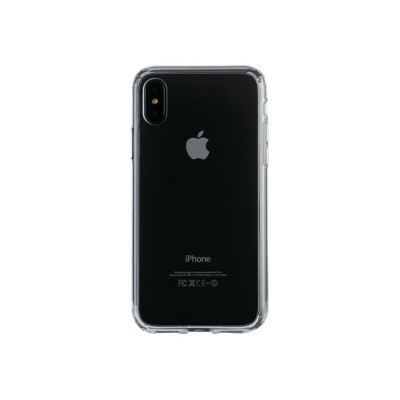 to 14.1 in. 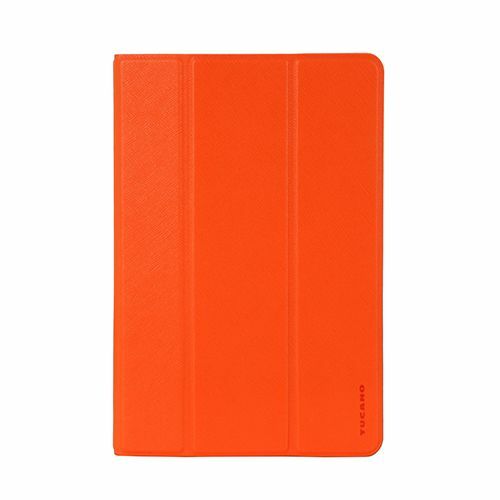 notebooks. 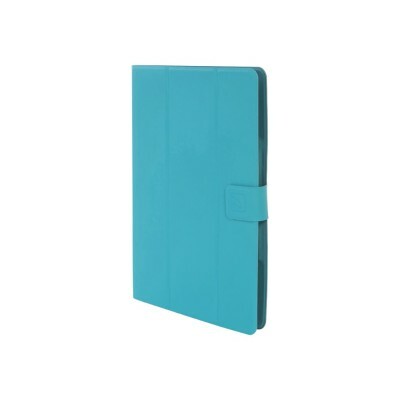 Tucano - Magico for iPad 2 and 3 - Green Compatible polyurethane form fitting snap on back cover for iPad 3 and iPad 2. 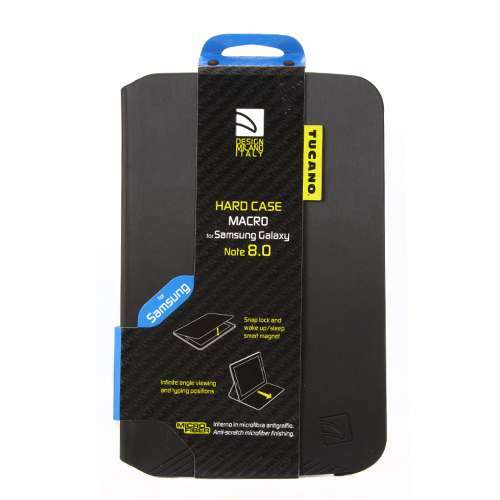 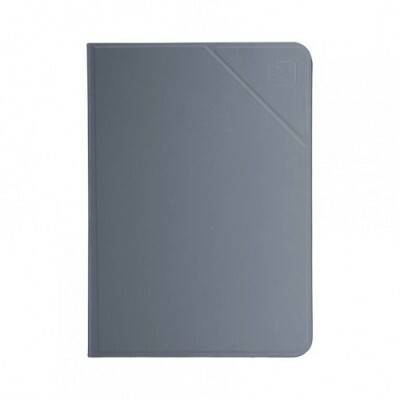 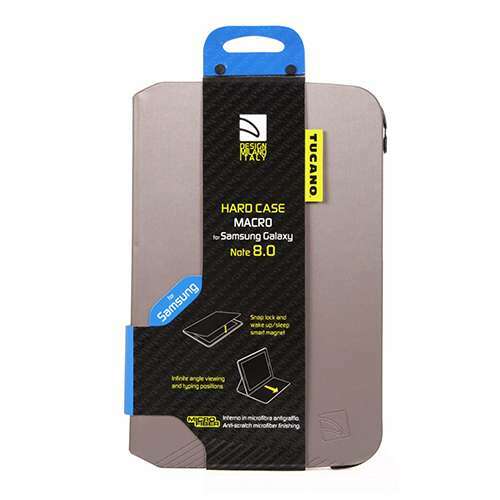 Tucano - Magico for iPad 2 - Grey Compatible polyurethane form fitting snap on back cover for iPad 2. 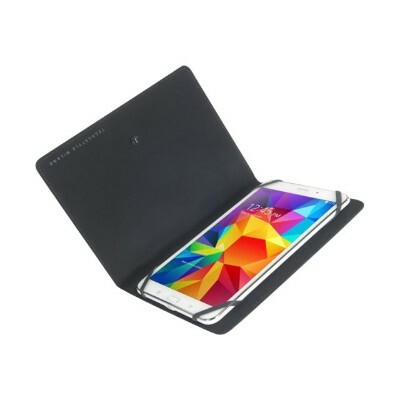 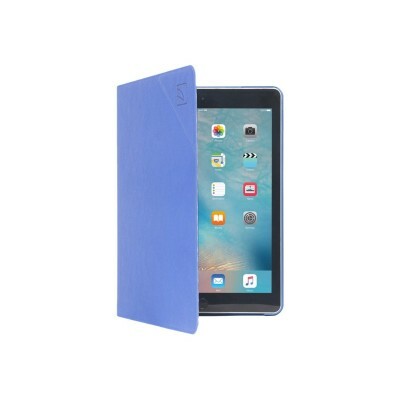 Tucano - IPD9AN-SG Minerale Folio Case for iPad 9.7 - Space Folio case for iPad 9.7 with rigid back shell â€“ resistant and with satin finishing. 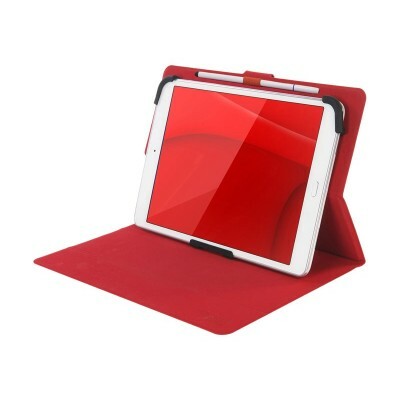 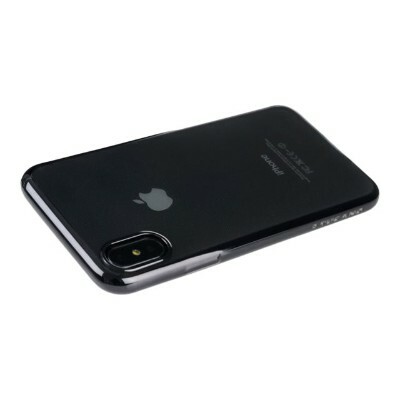 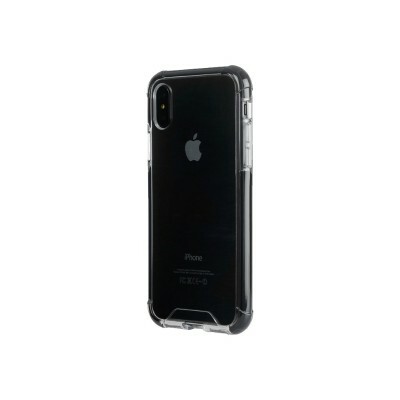 The front cover with the folding flap allows you to use the camera very easily. 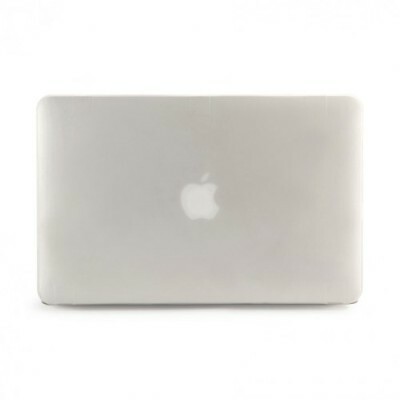 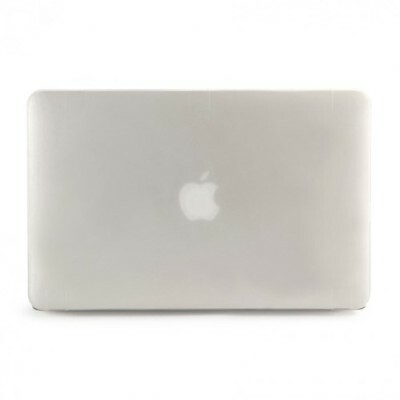 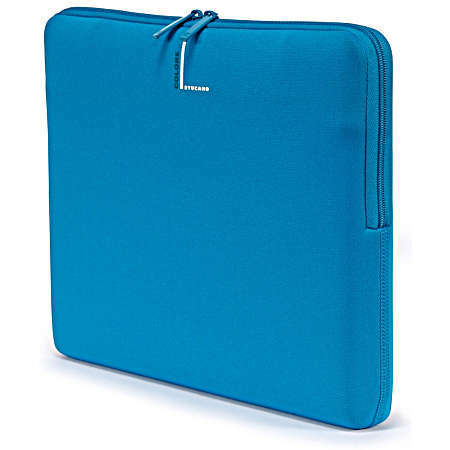 Tucano - HSNI-MBA13-TR Nido Hard-Shell Case for MacBook Air A durable and ultra-thin hard-shell laptop case that provides a high level of protection for your MacBook Air 13 in a stylish and colorful way. 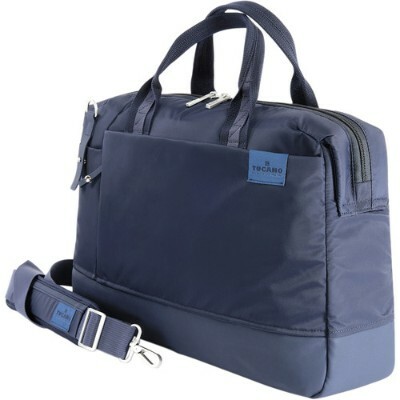 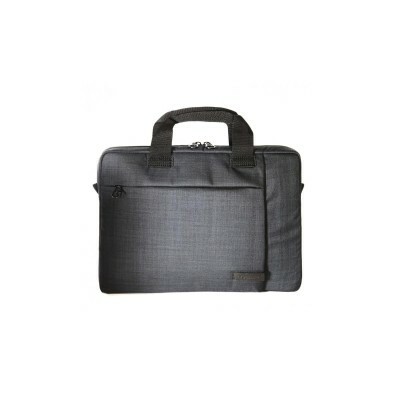 Tucano - B-IDEA Idea Slim Bag for 15 Ultrabook and 15.6 Not Slim and compact bag compatible with notebook and Ultrabook up to 15.6 and MacBook Pro 15 Retina. 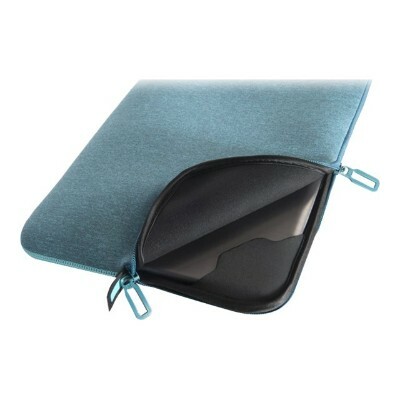 Wide zippered pocket on the front with inner organizer. 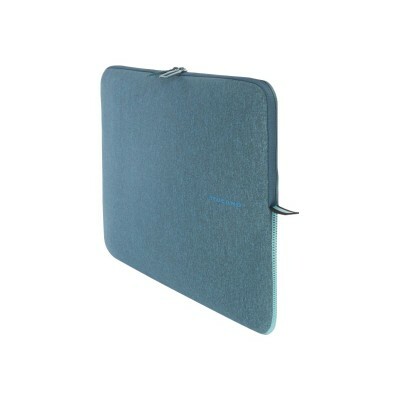 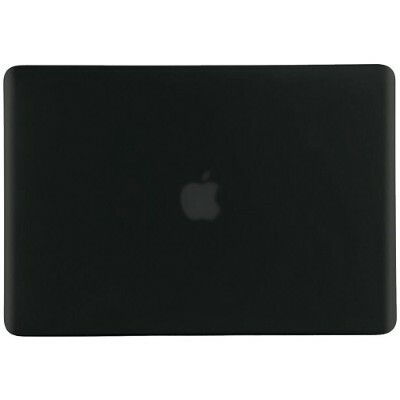 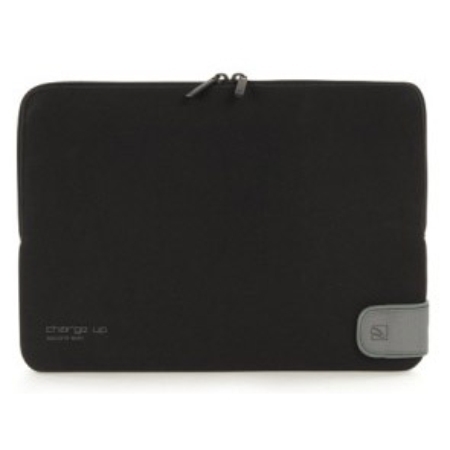 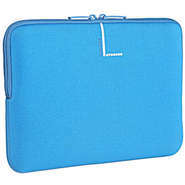 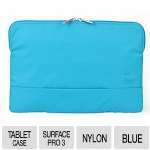 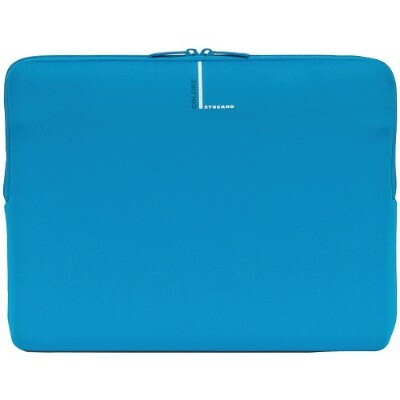 Tucano - Charge-Up Folder for 15 MacBook Pro - Blue Form fitting neoprene sleeve for MacBook 15 with ChargePort feature. 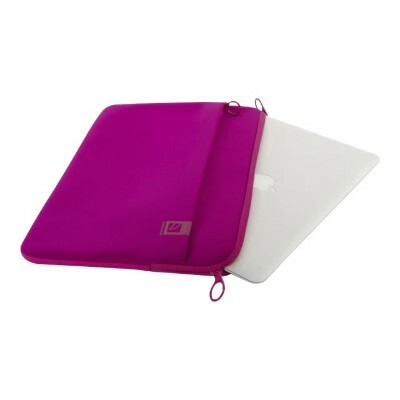 Tucano - HSNI-MBR15-TR Nido Hard-Shell Case for MacBook Pro A durable and ultra-thin hard-shell laptop case that provides a high level of protection for your MacBook Pro 15 Retina in a stylish and colorful way. 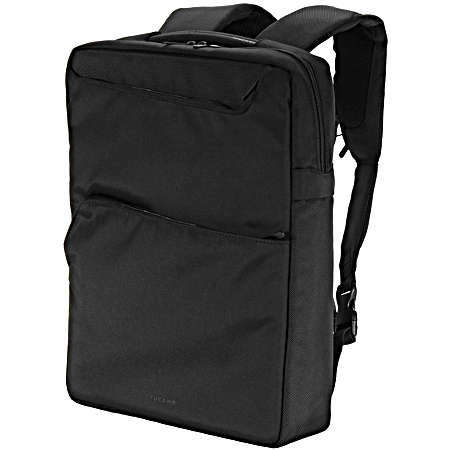 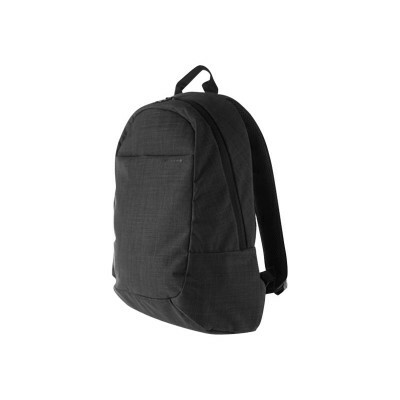 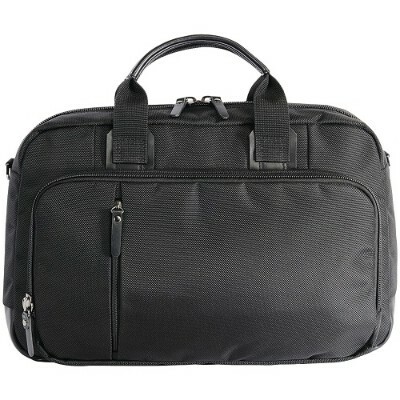 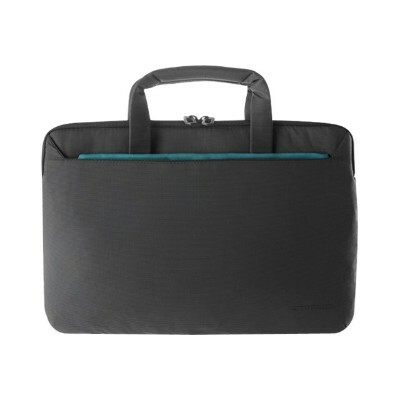 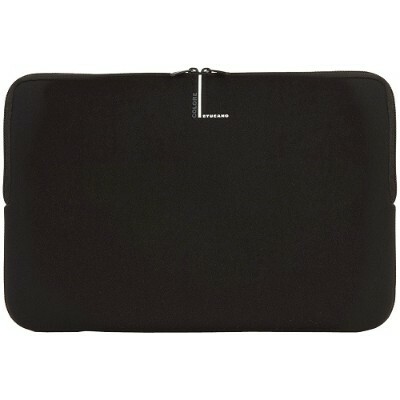 Tucano - BSVO1314 Svolta Medium Slim Bag for 13/14 Notebook s black Svolta Medium Notebook Bag is a compact bag compatible with notebooks and Ultrabooks of 13.3 and 14 in. 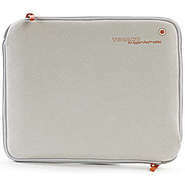 Tucano - HSNI-MBR13-TR Nido Hard-Shell Case for MacBook Pro A durable and ultra-thin hard-shell laptop case that provides a high level of protection for your MacBook Pro 13 Retina in a stylish and colorful way. 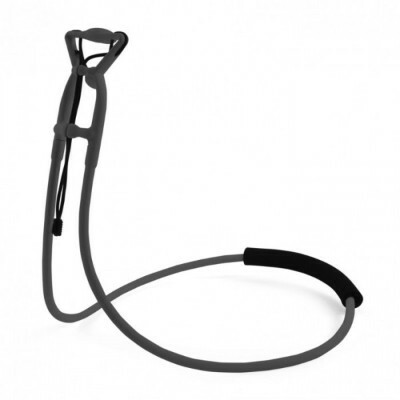 Tucano - SSP-L-BK Sospendo universal and wearable support f A flexible arm connected to a rig to wear or to lay on any surface allowing you to interact with your device without the use of your hands. 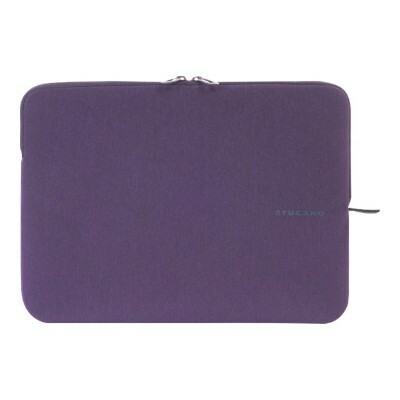 Tucano - Schermo2 for iPad 2 - Purple Book style 3-postion smart folio with wake & sleep feature for iPad 2. 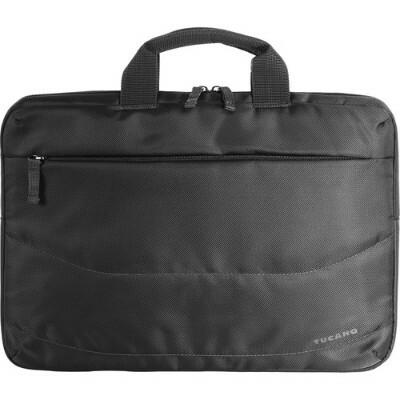 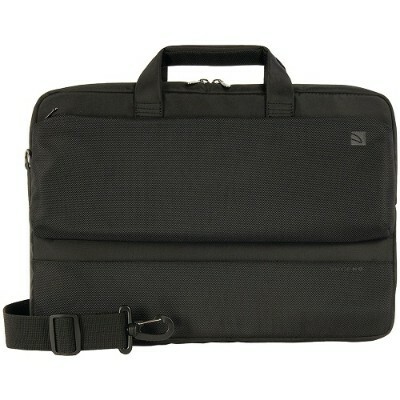 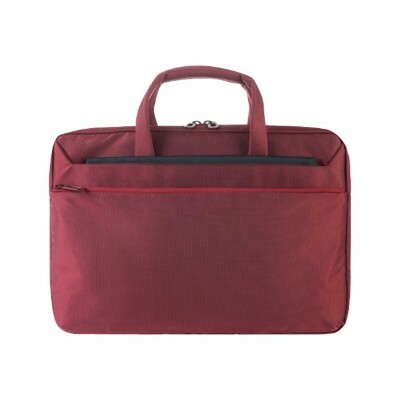 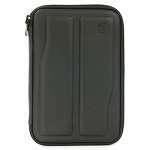 Tucano - BCEB15 Centro business bag for notebooks up to 15. 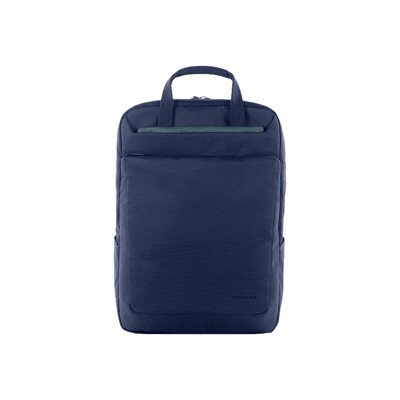 With its modern and elegant design Centro business bag is made of technical fabric that is resistant to tear and wear with its base covered in PU. 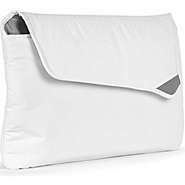 Tucano - Cornice for iPad 3 and 2 - Ice White Super slim eco-leather smart folio with wake & sleep feature & integrated foldable typing and viewing positions for iPad 2. 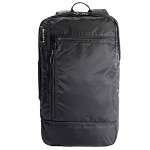 Tucano - BTRCEB15 CENTRO TRAVEL TROLLEY CASENOTEBOOK 15. 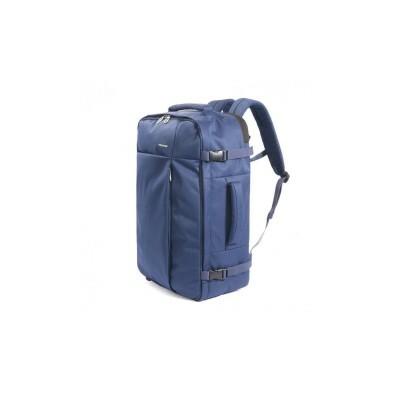 CENTRO TRAVEL TROLLEY CASENOTEBOOK 15. 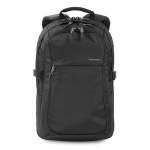 Tucano - BSFBK-BK SFIDO GAMING BACKPACK CASENOTEBOOK 18. 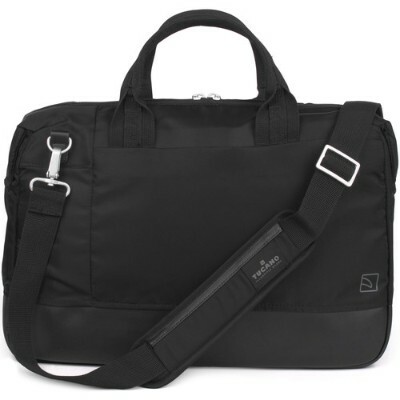 SFIDO GAMING BACKPACK CASENOTEBOOK 18. 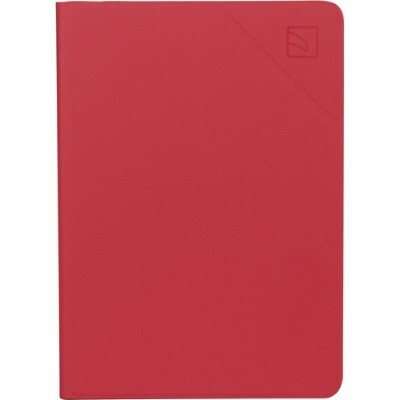 Tucano - BFC1516 15.6 Colore Second Skin Notebook Case (Bla The Colore Second Skin Notebook Bag from Tucano was made and created with a new special colorful style designed especially for 15.6 in. 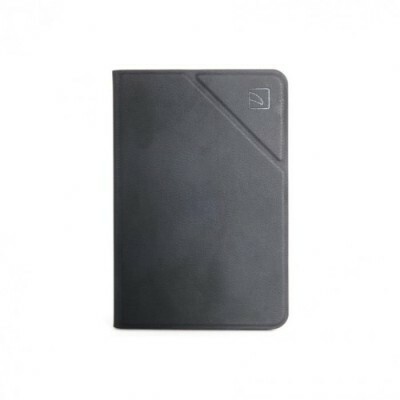 notebooks.